I bet all the kids are back to school now … and that means more reading time for moms. Are you in the mood for comedy or romance, fantasy or suspense? 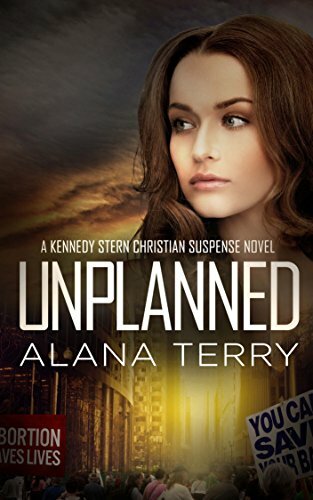 Unplanned by Alana Terry tells you enough to want to read it, don’t you think? I like how clearly you know it takes place in a city over a very controversial subject. 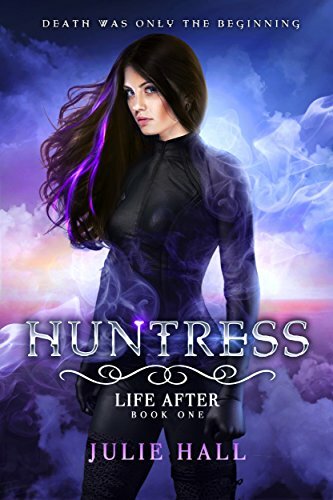 This second book by Julie Hall strikes a cord if you’re into Christian Fantasy. The purple hues are magnificent. This heroine has a story written all over her face. Check these two out and let me know if they’re as intriguing as they look. Comment below and tell me if you like the more bold colors of Huntress or prefer the more muted tones of Unplanned. I like the bold colors best, but they are both nice. Again both covers. I love the Huntress! Definitely would pick it up!